I hope you are having a good week! It was good to see so many of you last week and I am grateful that several others will be coming tonight to the make up session at 7:00pm in the Social Hall. There is no class this weekend and we are asking that parent’s complete session 25 with their children at home (see more details below.) 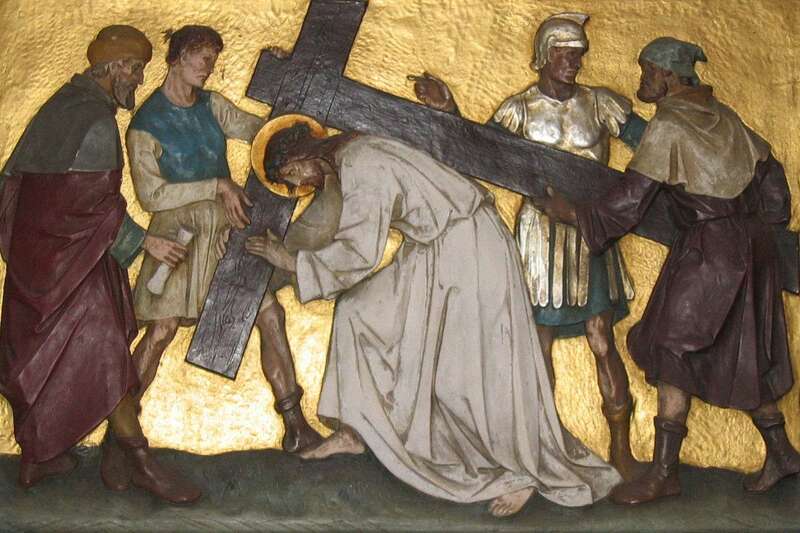 Instead, on Sunday, April 7, 2019 we have a prayer elective of Stations of the Cross in the chapel at 9:00am. While not an obligated class for students to attend, many parents have found this a very wonderful devotion to do together as a family every year when we do the stations together. I hope you will join us! I know many parents prefer “in-person” meetings to doing the at-home/online work. 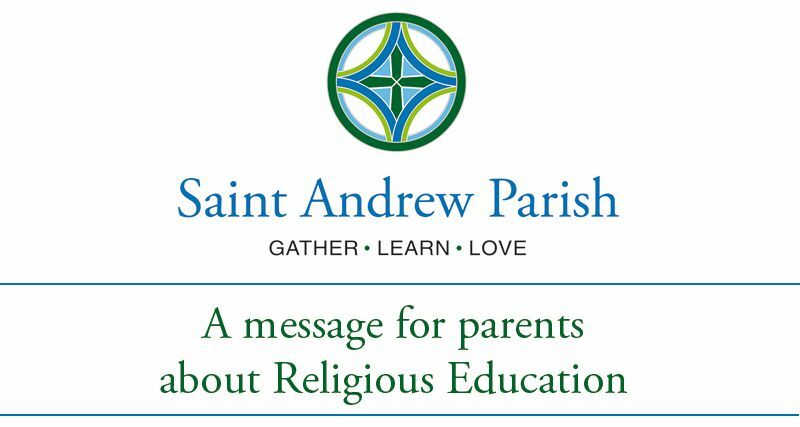 I would offer that attendance at any night of the Parish Mission can qualify as an equivalent for any missed class or session from our normal RE curriculum. Just check in with me and let me know that you would like me to attribute attendance as a substitution for a class. It’s a great chance to be with the whole parish and you’ll get a meal out of it too!